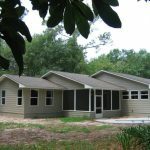 Reynolds Home Builders is ready to make it happen! 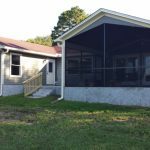 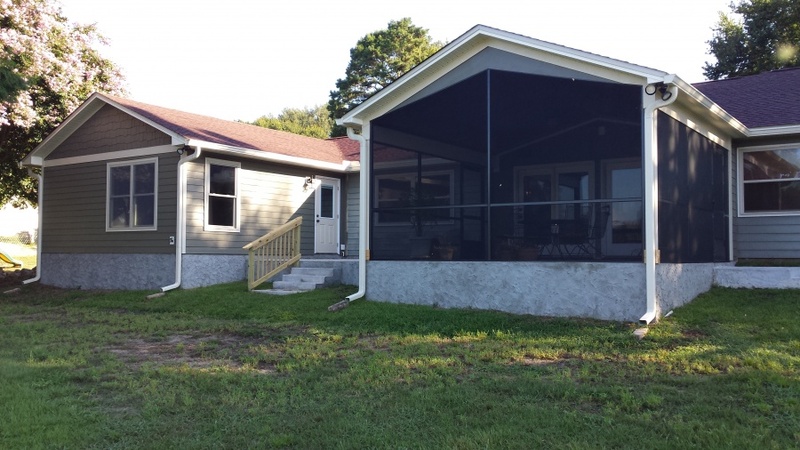 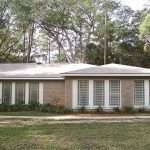 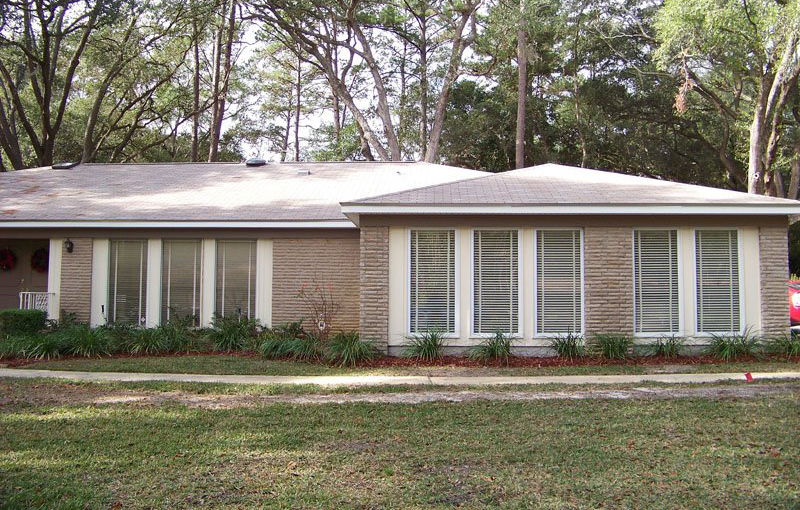 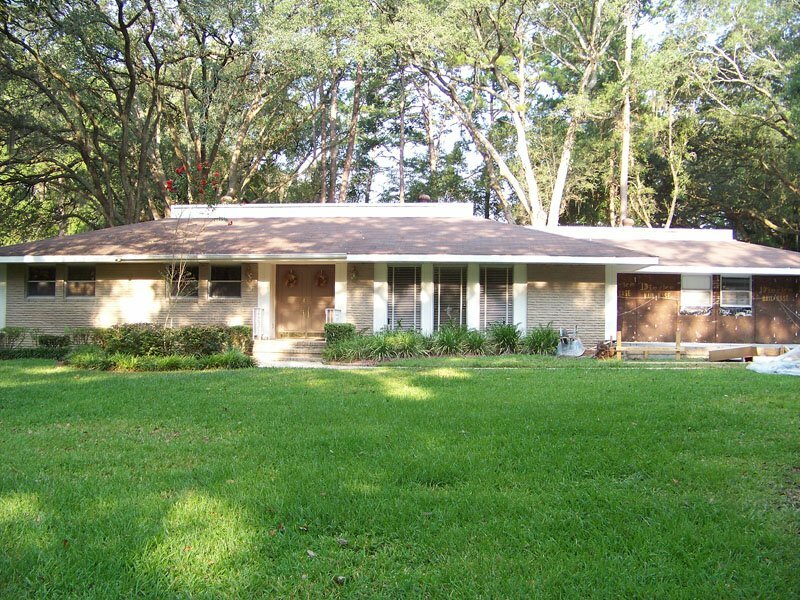 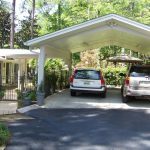 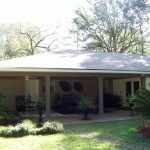 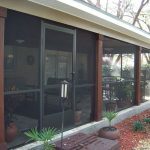 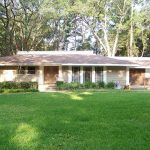 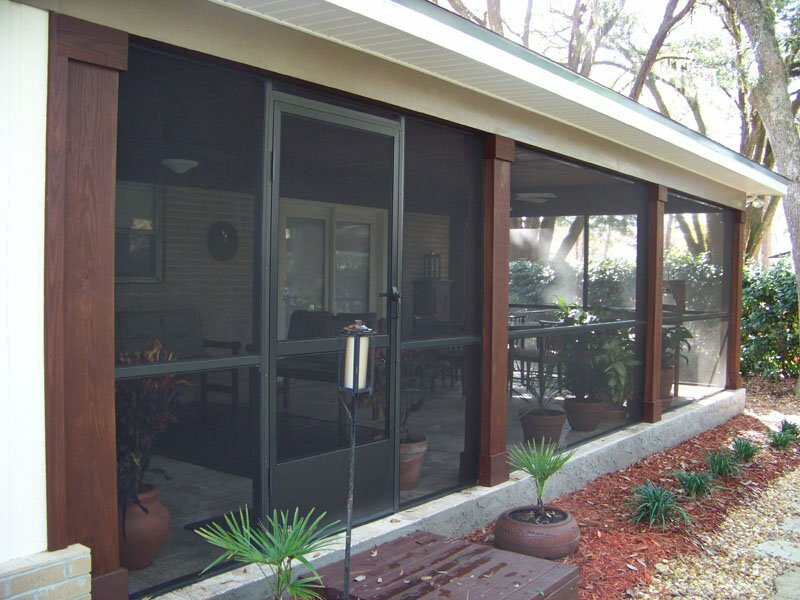 Add screen rooms, extra bedrooms, expansions or sunroom additions from Tallahassee, FL, remodeling company, Reynolds Home Builders. 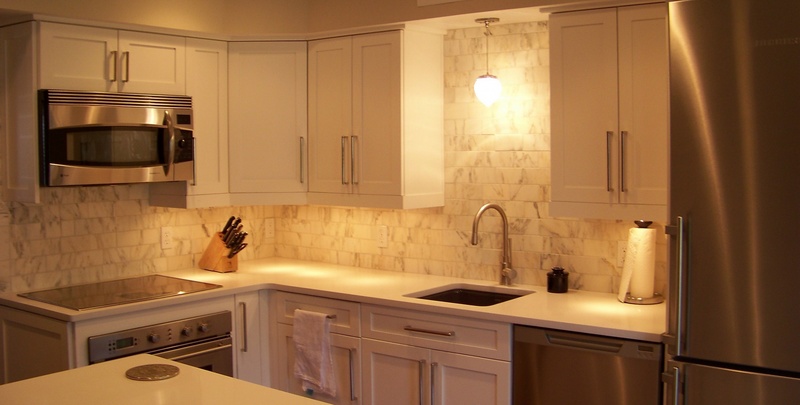 Experienced contractors allow you to make any design into a reality, so you can expand, add new rooms and bring any new and inventive space into your home. 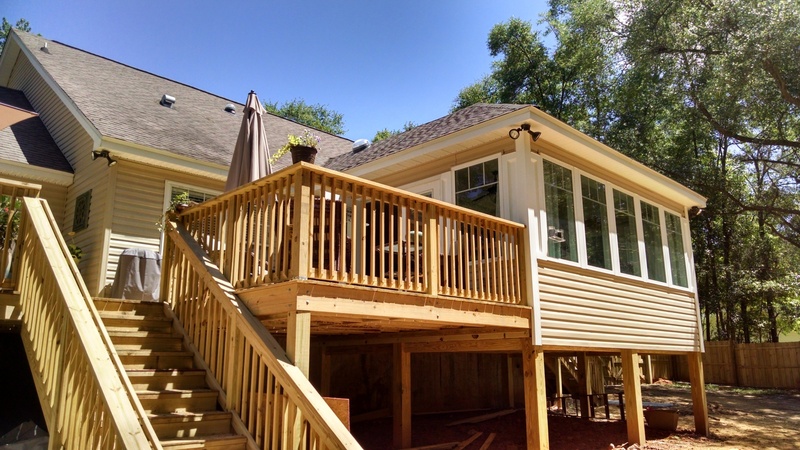 Whether you are looking for a home office to get more work done or a sunroom for more relaxing time, Reynolds Home Builds will help you construct a cost-effective, energy efficient, beautiful and comfortable addition. 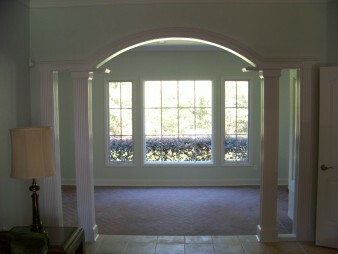 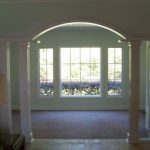 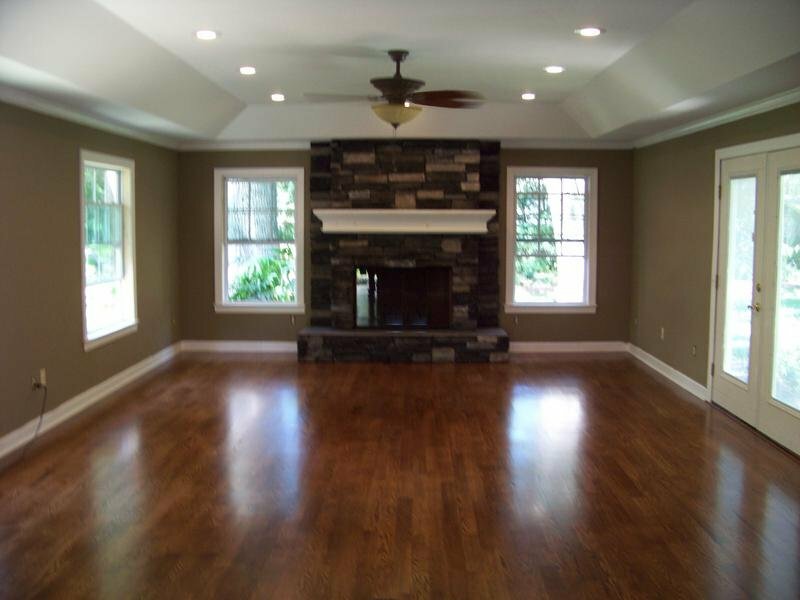 Take a look at the pictures of past work to see what Reynolds Home Builders can do for you. 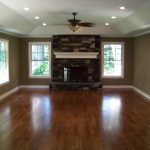 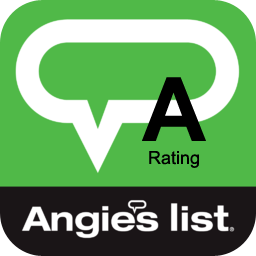 Call today to get an estimate for your home addition. 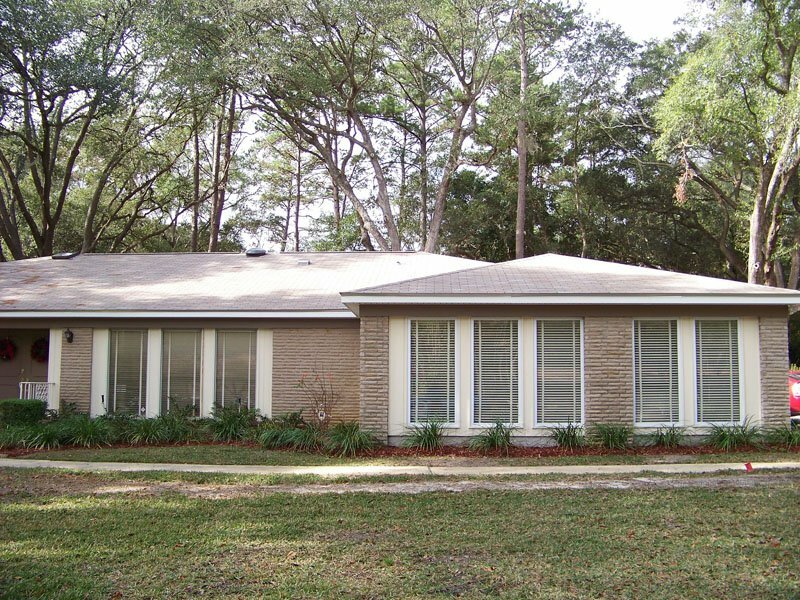 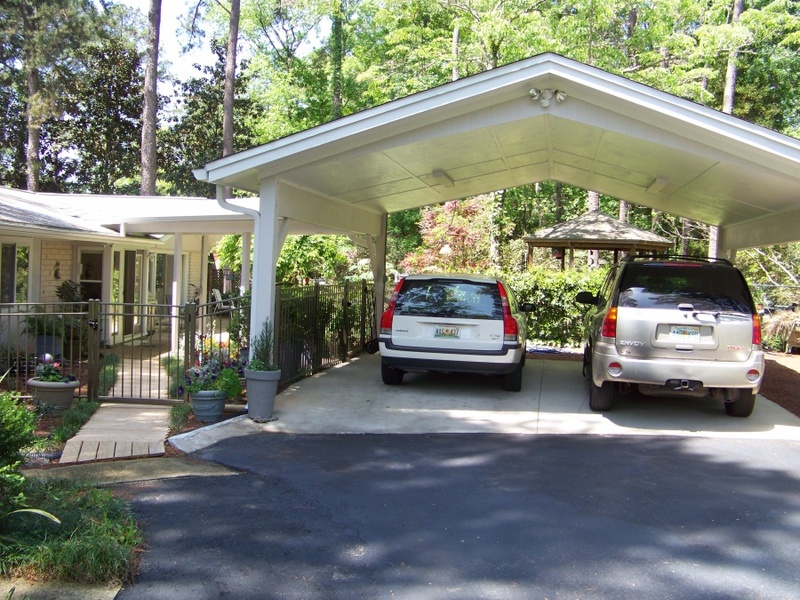 This project in Killearn was three additions on one house. 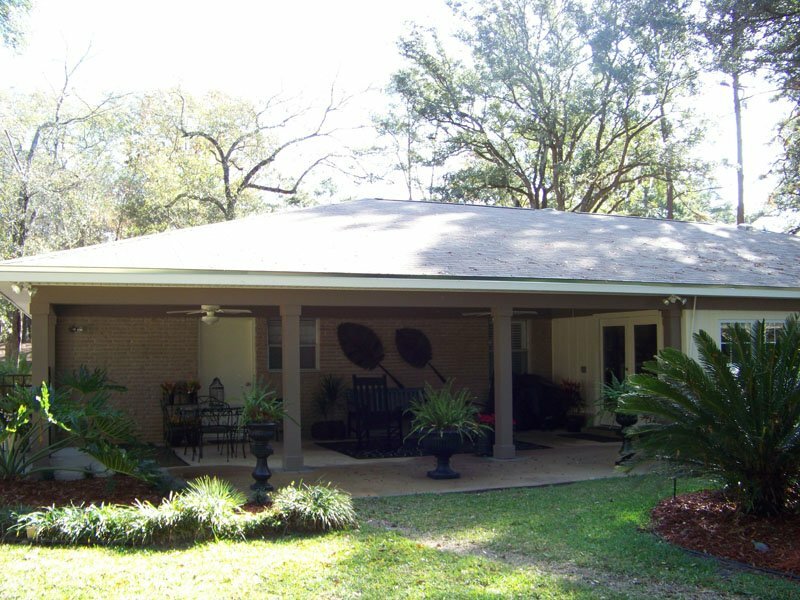 It required a complete roof over and the results are fabulous. 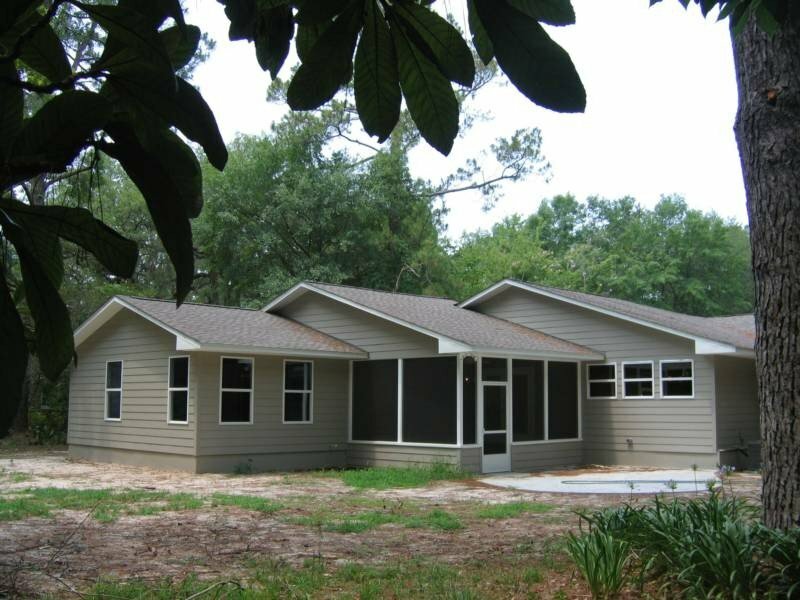 The entire project was completed in sixty days.